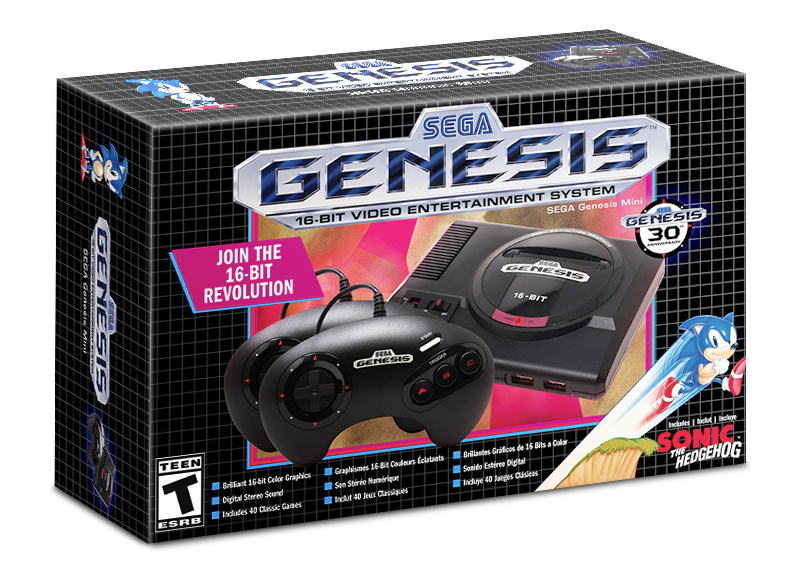 Sega will release its Sega Genesis Mini worldwide on September 19. It will include 40 games, including Sonic The Hedgehog, Gunstar Heroes, and Castlevania Bloodlines. The best thing about this is Sega finally got rid of At Games, so the quality of this should be much better than we're used to. 40 games is a great selection too! Only complaint I have is the 3 button controller. The Japanese system gets the 6 button so it's odd they changed it for the west. 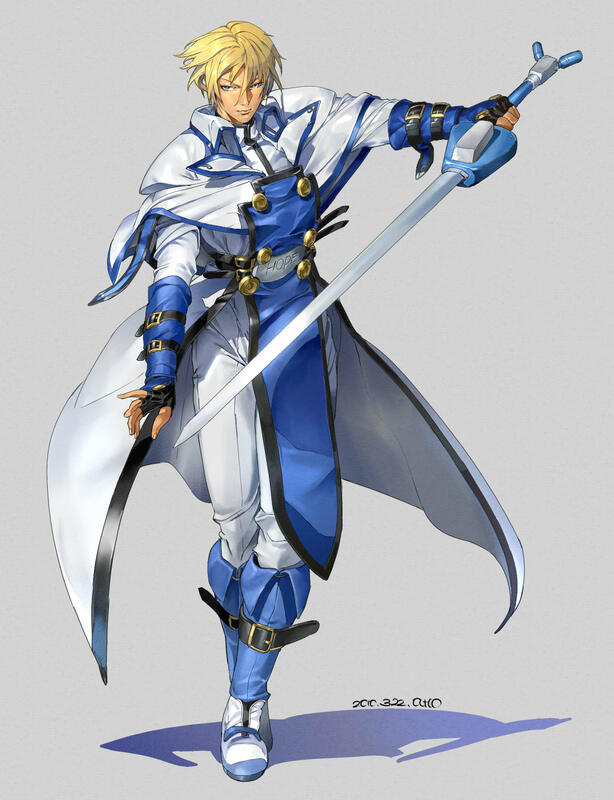 Interesting that they got Konami on board to get castlevania. Would love to see more third party support. This one I will be getting, proper classic looking console. Who is handling the product?